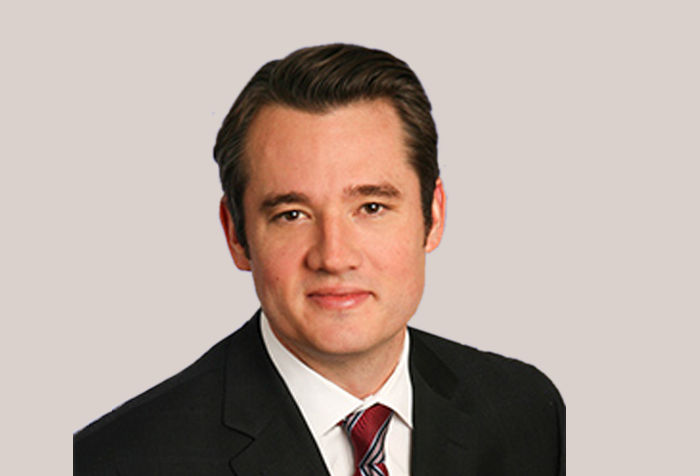 Peter is an audit partner at KPMG and the national director of their Canadian alternative investments practice. 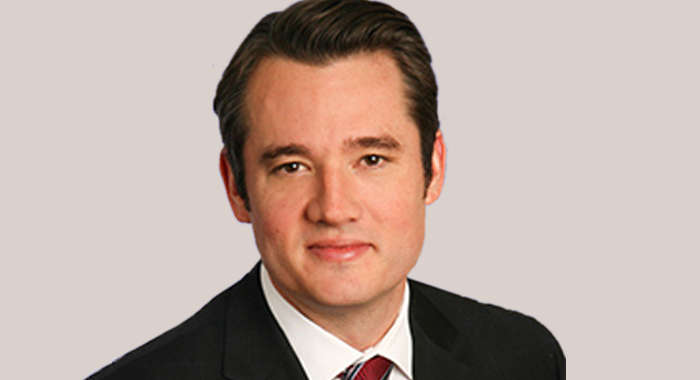 His clients include Canadian, U.S. and international hedge funds, reporting issuer mutual funds and asset managers, and their service providers. Peter re-joined KPMG after spending several years developing and managing alternative investment products with Citigroup Alternative Investments in New York. Prior to this Peter was an audit manager in the alternative investment practice of KPMG in the Cayman Islands. Peter began his career with KPMG in Vancouver where he worked on client engagements in a variety of industries. Peter is actively involved in a variety of regulatory and professional initiatives related to the asset management industry and sits on the Legal and Finance Committee of the Alternative Investment Management Association (Canada Chapter).